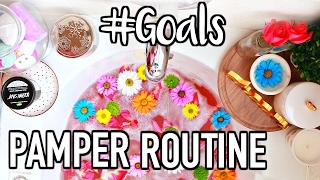 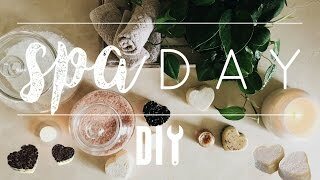 LUX PAMPER ROUTINE ➟ DIY At-Home Spa on a Budget! 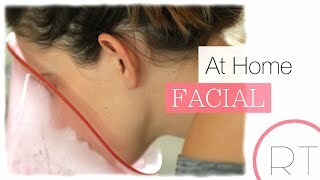 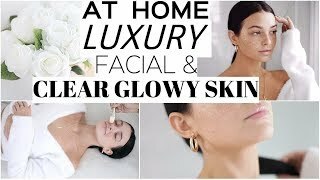 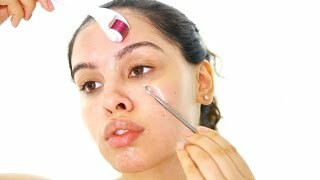 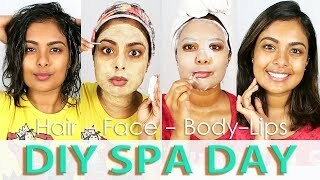 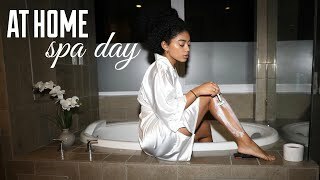 At Home Spa Day: SKINCARE and PAMPER ROUTINE! 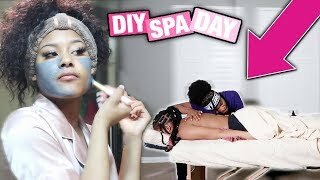 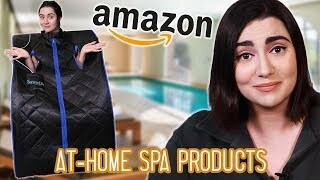 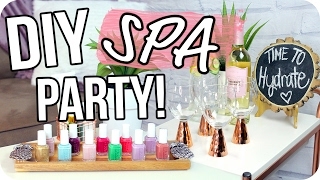 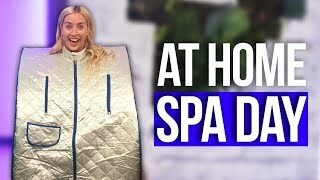 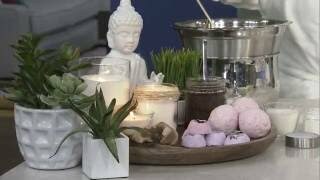 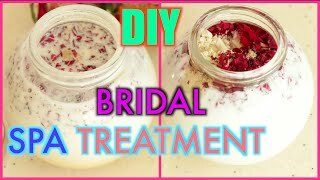 DIY Spa Party on a Budget! 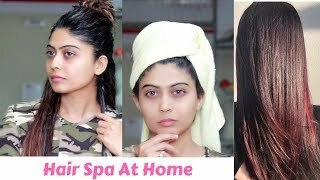 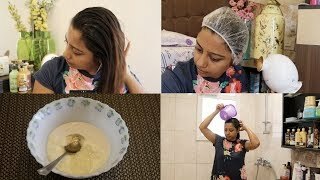 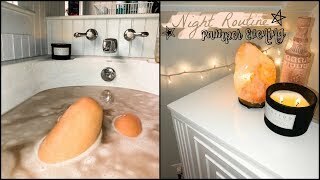 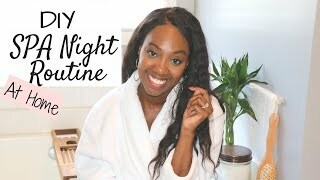 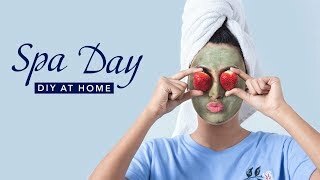 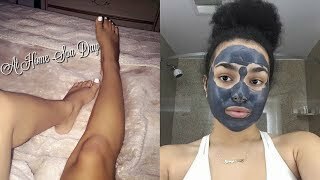 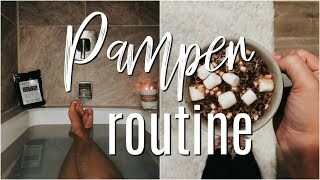 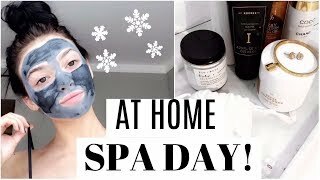 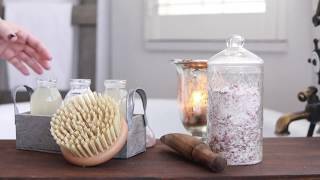 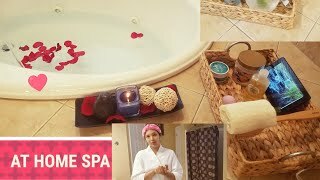 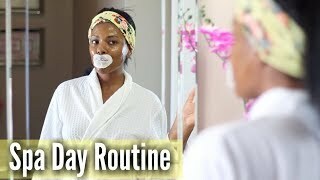 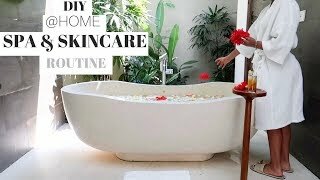 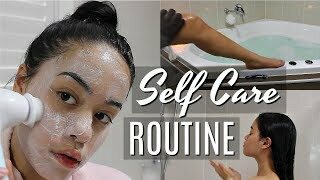 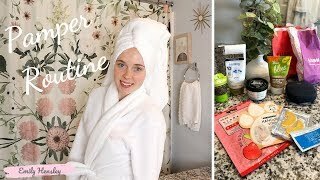 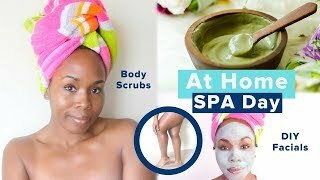 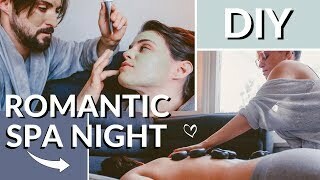 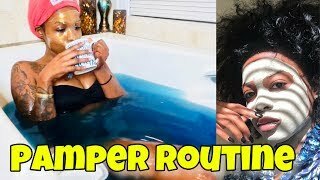 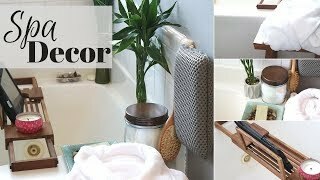 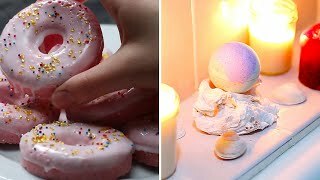 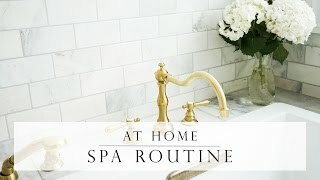 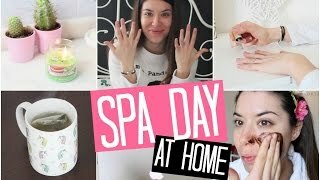 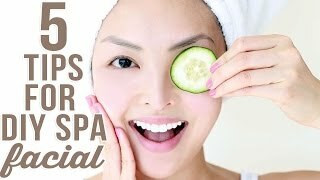 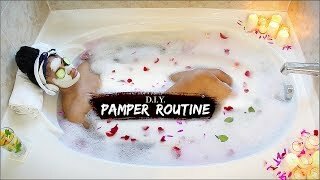 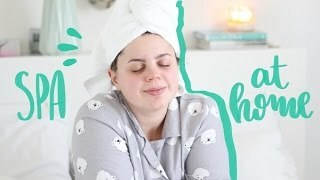 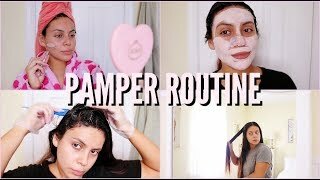 My pamper night routine | DIY Spa night at home!